MotoCross is an interesting but dangerous motorsport discipline. Participants must overcome wilderness, backwaters, hills and many obstacles during each competition. Their goal is to get the best place finish and a trophy. 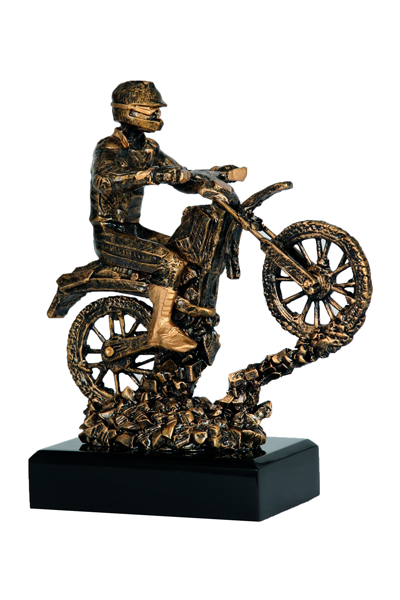 Such a trophy can be our resin statuette.